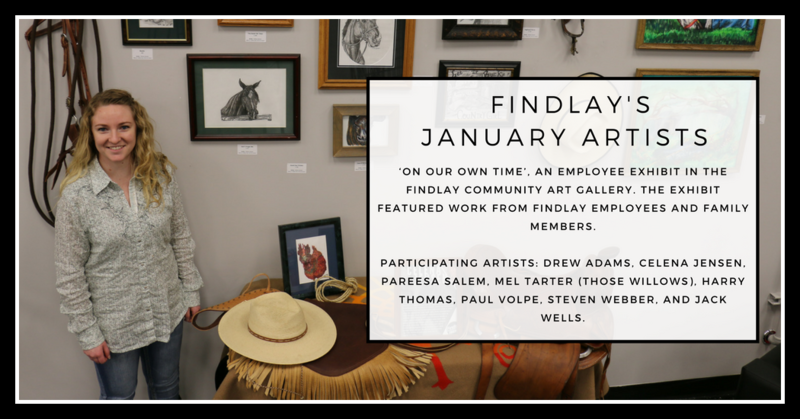 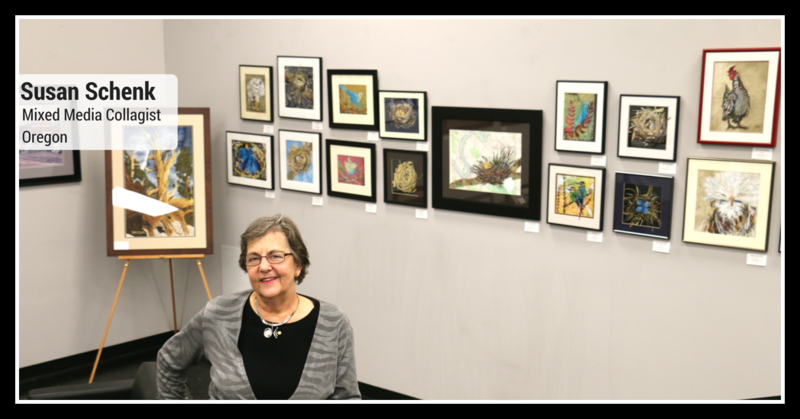 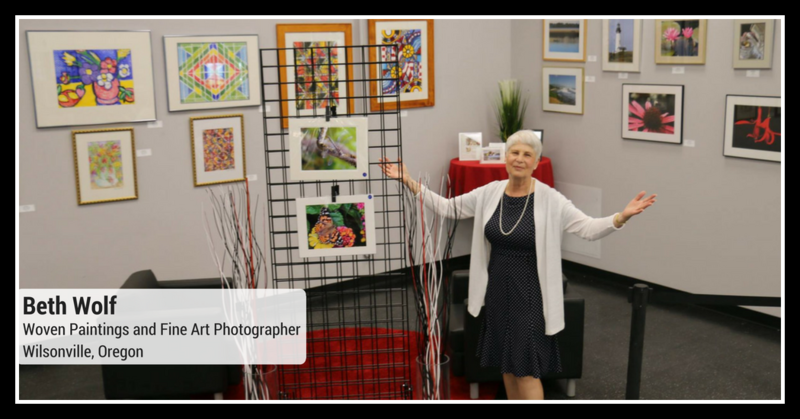 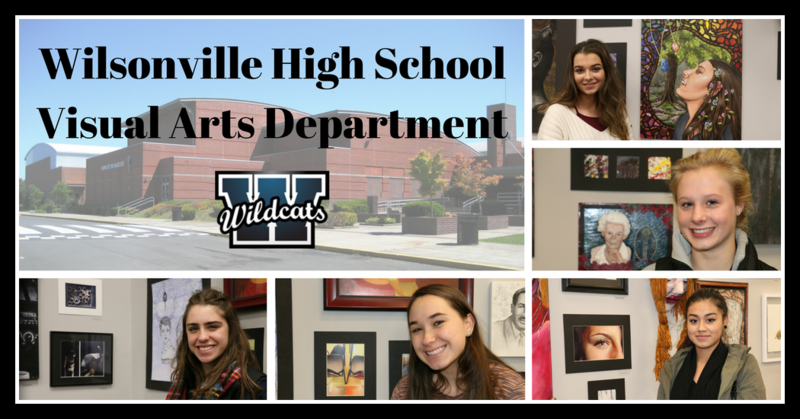 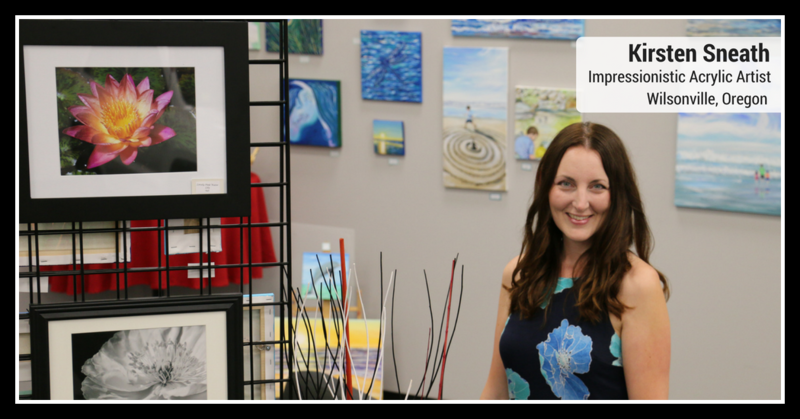 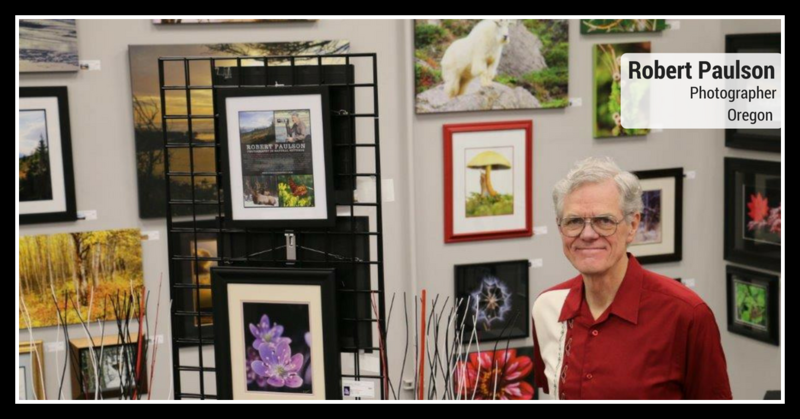 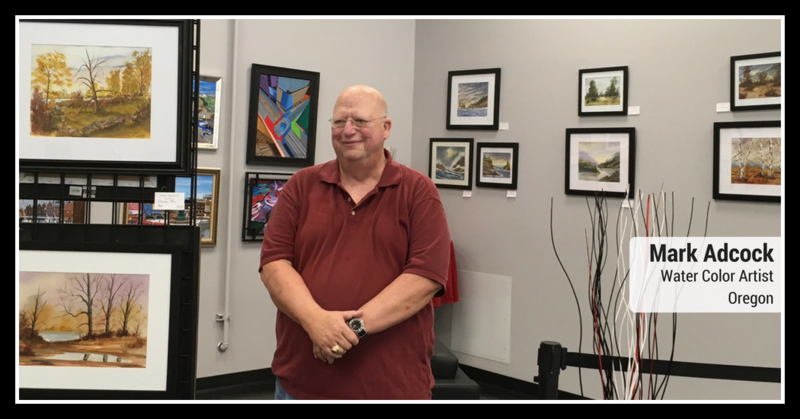 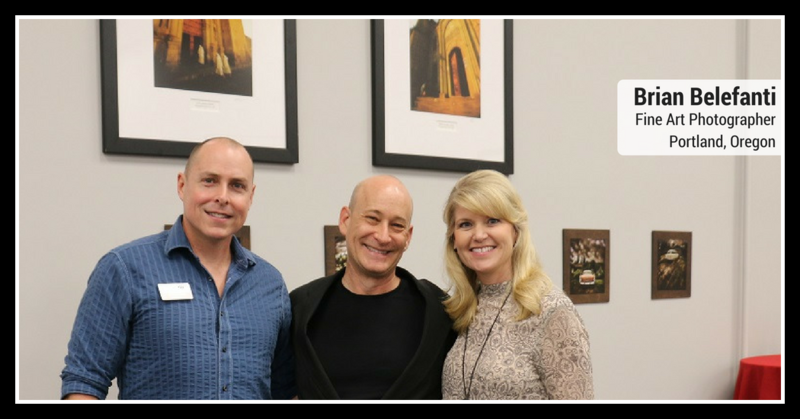 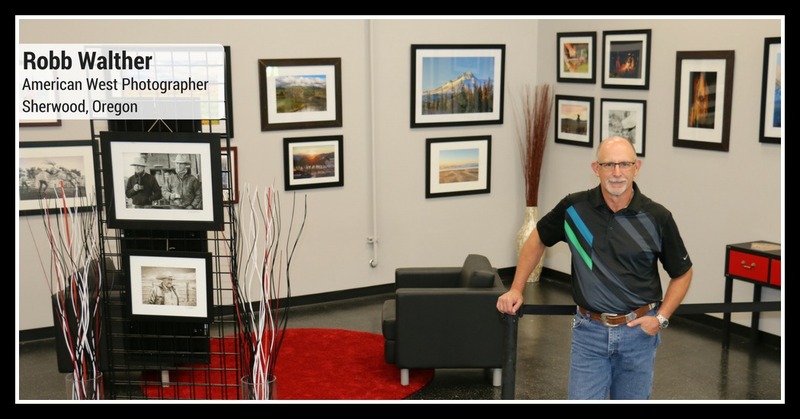 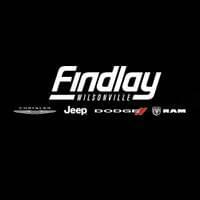 The purpose of the Findlay Community Art Gallery is to improve access to the arts within the Wilsonville area by collaborating with community-focused artist. 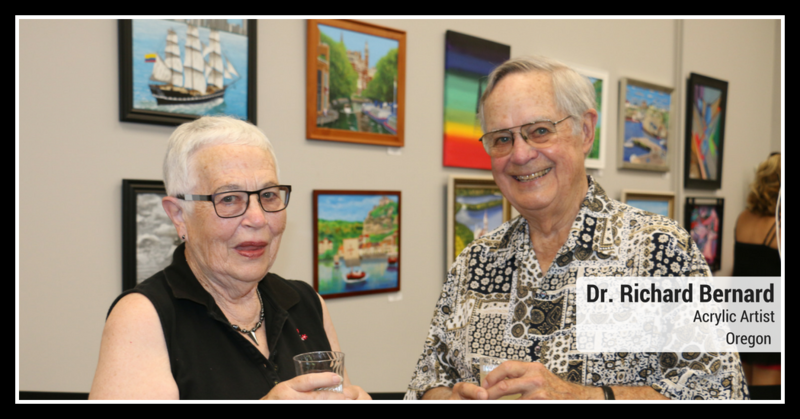 Our goal is to encourage all residents to make the arts an integral part of their lives. 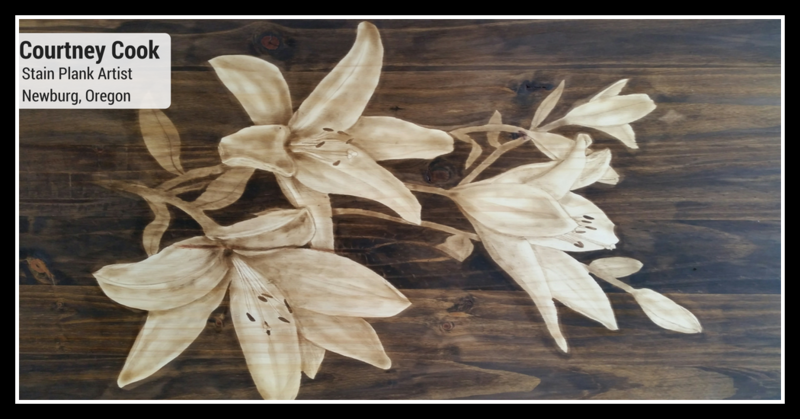 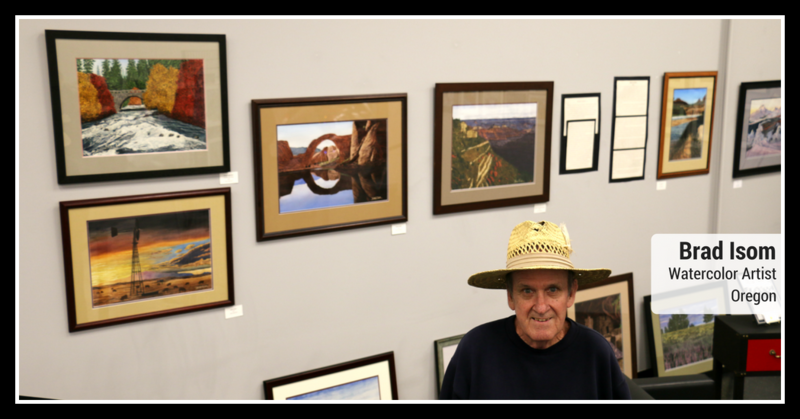 The gallery features the work of one local artist, featuring a new artist every month. 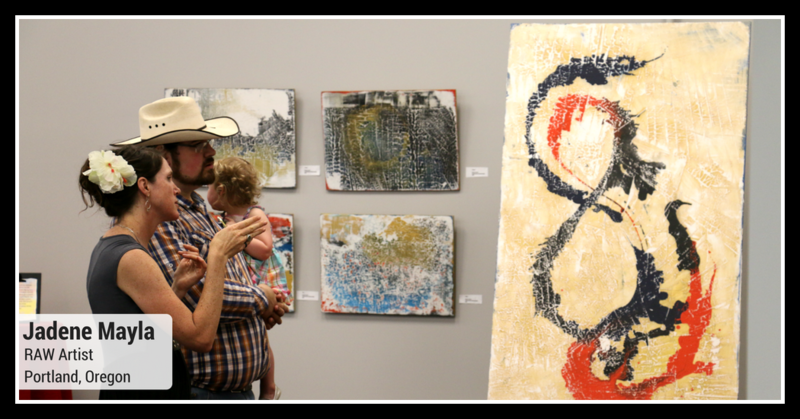 The gallery is open seven days a week 10am to 7pm and is free to the public.